배의 조종 시스템이 다음과 같은 전달함수로 주어진다. 이때 다음과 같은 조건을 만족시키도록 하는 compensator를 설계하고 설계가 완성된 시스템에 대해서 K에 관한 root locus를 그리시오. 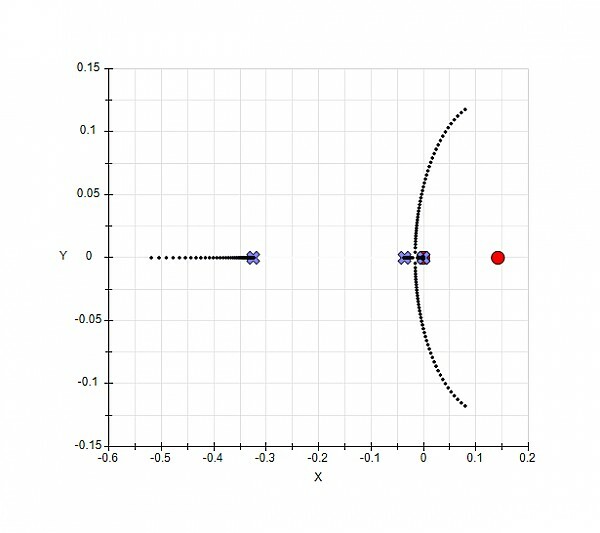 "bode plot of compensated system"
"figure(1). 빨강색: bode plot of original system"
"figure(1). 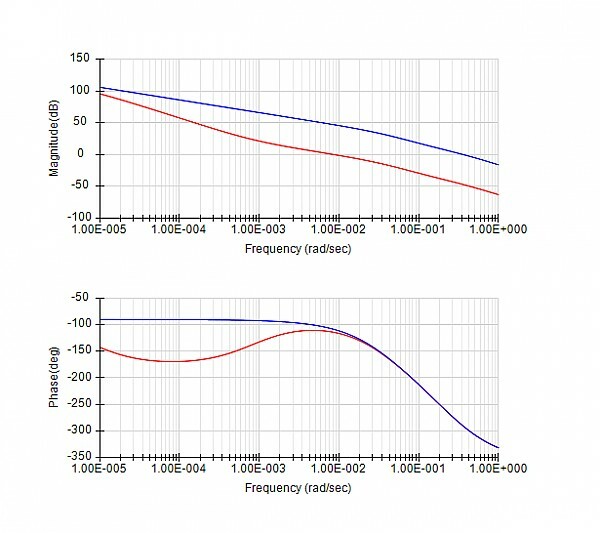 파랑색: bode plot of compensated system"